A new update is being rolled out to Twitter-owned live video streaming service Periscope that brings a new comment moderation feature. Aimed at fighting spam and abuse, the feature lets viewers report and then vote on reported comments. The way it works is simple: if you find a comment offensive (or think it's a spam), you can report it. While you will no longer see messages from that commenter for the remainder of the broadcast, a few randomly selected viewers will be asked to vote whether or not the reported comment is abusive/spam. 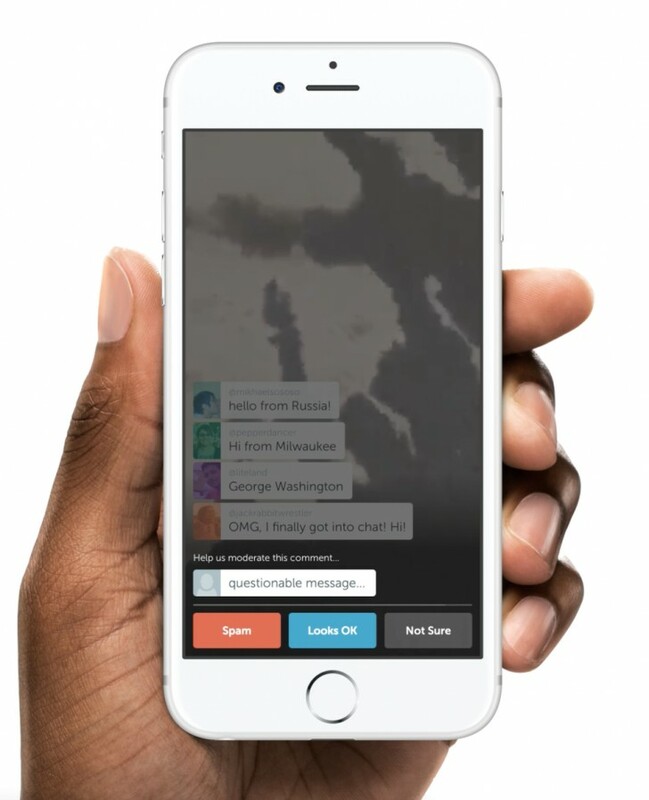 If majority votes yes, "the commenter will be notified that their ability to chat in the broadcast has been temporarily disabled," Periscope said in a blog post. "Repeat offenses will result in chat being disabled for that commenter for the remainder of the broadcast." The feature is not mandatory though - you can have an unmoderated broadcast if you want. Plus, you can also opt out of voting from your Settings.